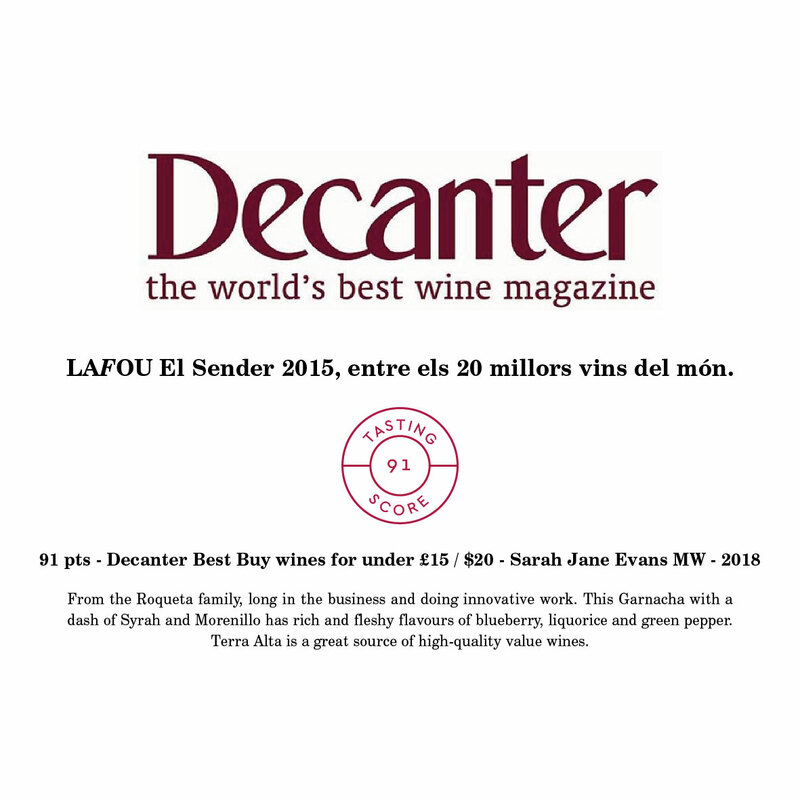 LaFou El Sender 2015 has been included in a list of the world’s top 20 wines in the prestigious wine magazine Decanter. Throughout 2018, members of the magazine’s tasting team sampled and assessed a wide range of wines from around the world and classified them in different categories. 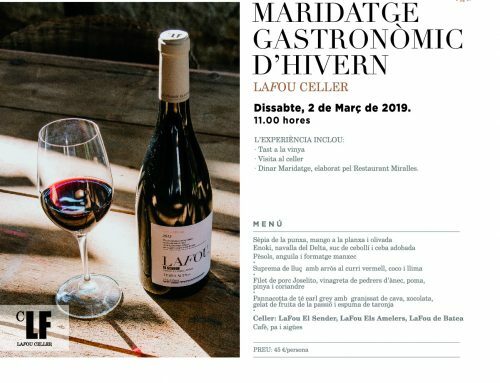 LaFou El Sender 2015 has been rated as one of the top 20wines for under $ 20 that can be found in the United Kingdom and the United States. 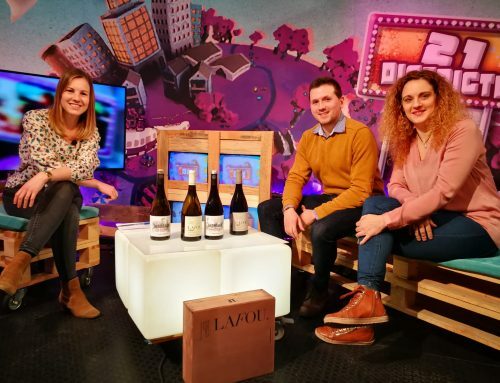 Wine critic and Master of Wine Sarah Jane Evans was chosen to rate LaFou El Sender 2015, and she gave it 91 points. This wine is mostly made with Red Grenache and a touch of Syrah and Morenillo. Decanter highlights the wine’s rich and fleshy palate of blueberries, liquorice and green peppers. 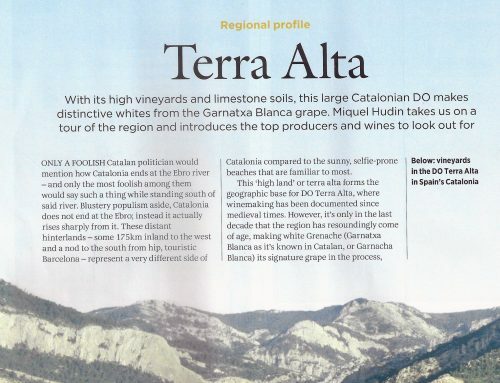 The magazine also mentions that Terra Alta is a great source of top quality wines.